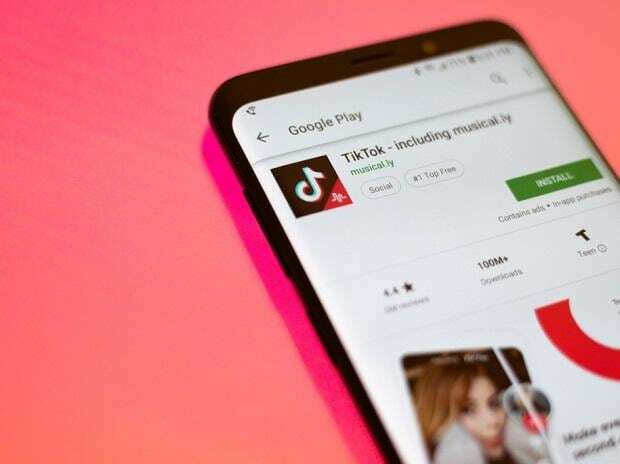 The Ministry of Electronics and Information Technology had asked Google and Apple to take down TikTok after the Madras High Court banned the app on April 3 for "pornographic and inappropriate content". The High Court, earlier on Tuesday, refused to remove its ban and appointed senior advocate Arvind Datar as an independent counsel to examine TikTok's implications. In an email statement, TikTok had said, "We welcome the decision of the Madras High Court to appoint Arvind Datar as Amicus Curae (independent counsel) to the court. We have faith in the Indian judicial system and we are optimistic about an outcome that would be well received by over 120 million monthly active users in India, who continue using TikTok to showcase their creativity and capture moments that matter in their everyday lives." Android, the Google owned operating system, accounts for 70-80 per cent market share in India, and Apple's iOS accounts comes far behind it. TikTok was targeted at people who own lower-end Android smart phones. A search for TikTok on Google Play Store Tuesday night showed other apps similar in name or logo.